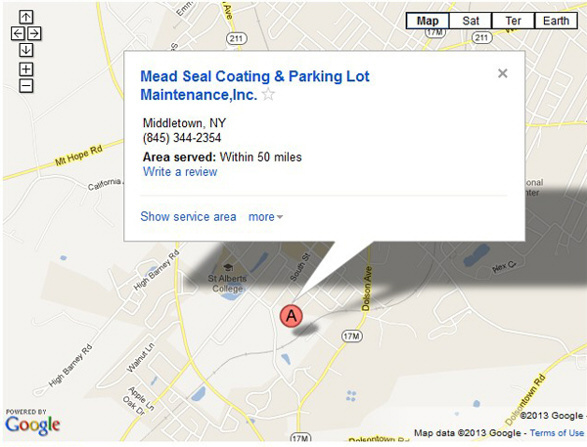 Welcome to Mead Seal Coating & Parking Lot Maintenance, Inc.
We offer a variety of services to our customers. Whether you are a general contractor, a commercial property manager, or a home owner, Mead Seal Coating strives on honest and reliable services, regardless of size, we are equipped with the experience and dedication to get your project done on time and on budget. Copyright © 2013 Mead Seal Coating & Parking Lot Maintenance. All Rights Reserved.